Your own holiday home - a dream comes true! 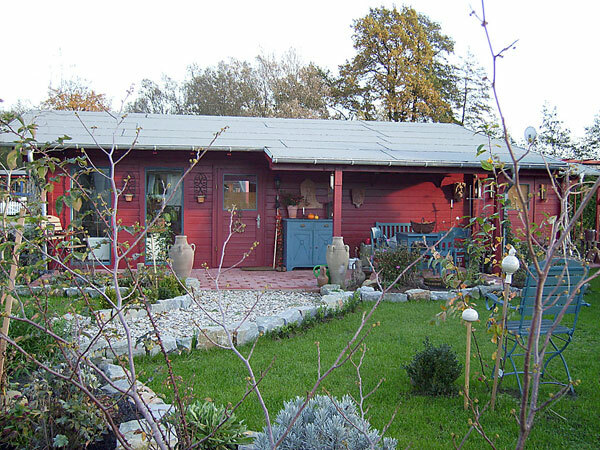 If you look for relaxation and enjoy being out in nature you can find your own holiday home located directly next to the river Thune and in short distance to the lake Lippesee. Every holiday home is equipped according to your individual wishes. Fulfil your dream of an own home next to the lake on one of our lots of land which come fully equipped with all supplies. 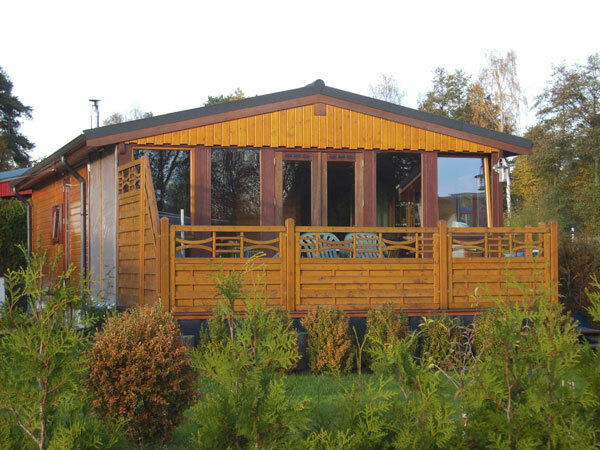 We source the mobile homes from the Dutch manufacturer Duntep who offers his homes in three categories, namely "Harmony", "Cottage" und "Special". 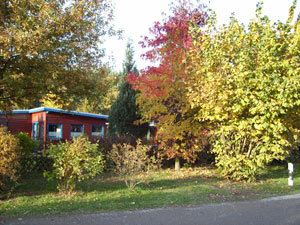 For more information on the different categories of homes please visit: www.duntep.nl.